Whenever there is a big holiday dinner, we almost always serve a ham as well as some cheesy potatoes, fluffy rolls and of course some green beans. 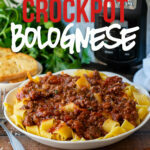 When I’m looking to save room in the oven, I always turn to my slow cooker for relief. 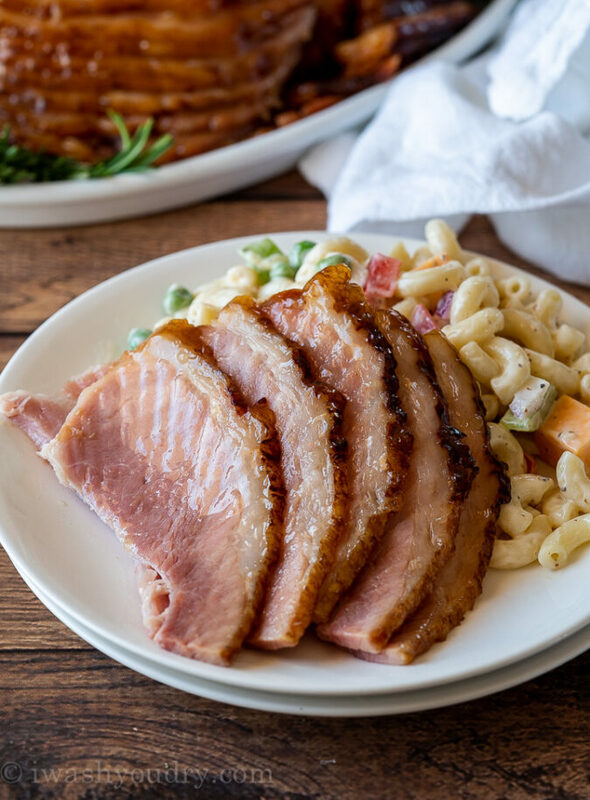 It’s perfect for freeing up space in the oven, while still giving you a juicy ham that everyone will love. 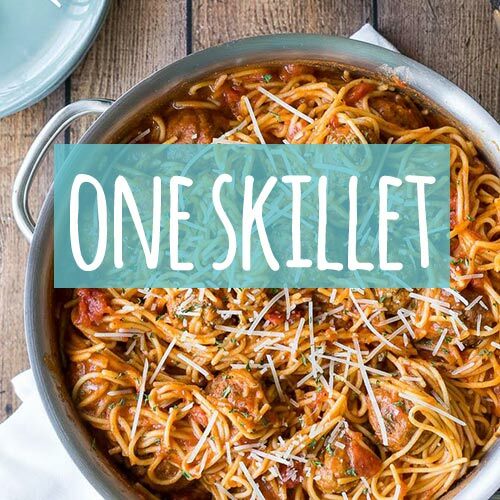 Start by coating your slow cooker with non stick spray. Place your spiral cut ham into the slow cooker and coat the ham with the brown sugar. 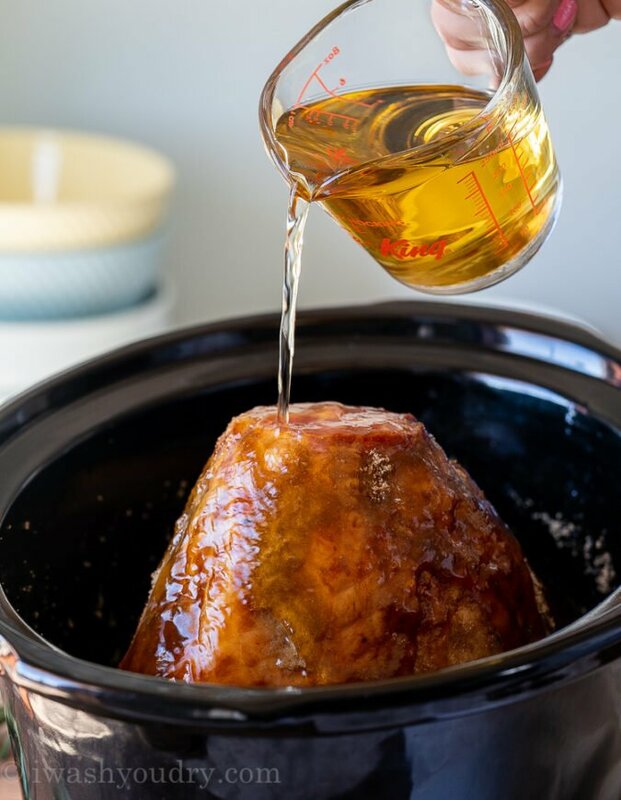 Drizzle the honey all over the top of the ham, then pour in the apple cider. I like to add a few sprigs of fresh rosemary to give it a subtle taste of herbs. Let the ham cook on low for about 3 to 4 hours. Remove the ham, and reduce the liquid to brush over the top. 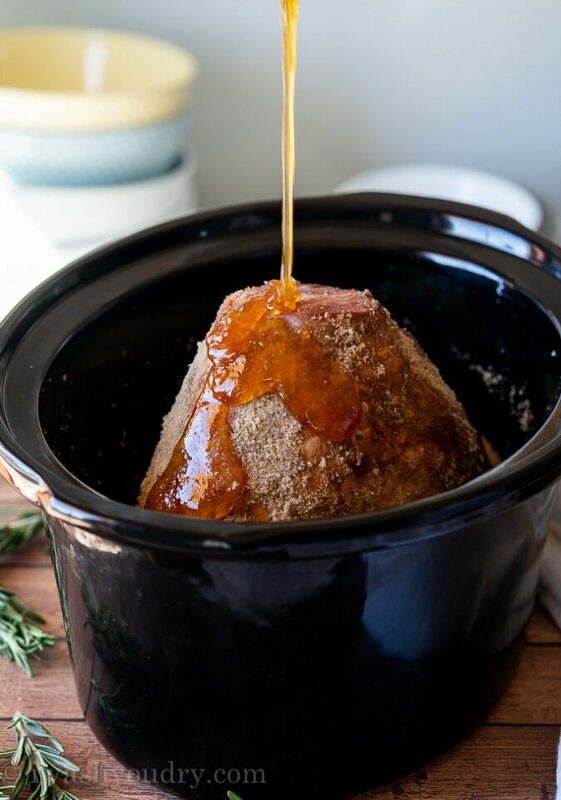 What Type of Ham To Cook in Slow Cooker? There are a lot of different cuts of ham to choose, but my favorite is to use a spiral cut, picnic, bone-in ham. The ham should be pre-cooked, making it very easy to prepare for your big holiday feast. Most of the ham you can buy at the store will come with a glaze packet or seasoning packet that you can use. Feel free to use my cooking method with the seasoning packet they provide, or toss their seasoning and use mine instead… it’s delicious and fresh without any preservatives. 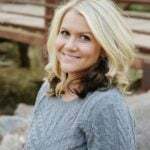 Apple Cider or Apple Cider Vinegar? There is a BIG difference between apple cider and apple cider vinegar. PLEASE make sure you are NOT using the vinegar for this recipe. You won’t like the end results. If you are having a hard time finding apple cider, you can also use regular apple juice, just make sure it’s 100% apple juice. Once the ham is to temperature transfer it to a platter and cover with foil to keep warm. Scoop about 1 1/2 cups of the liquid from the slow cooker out and transfer to a small pot. Bring the mixture to a boil and cook until the sauce has reduced to about half. Brush the sauce over the ham for added flavor. 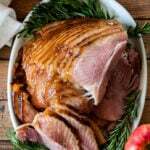 I prefer to buy the bone-in ham because it adds extra flavor to the ham when cooked, plus the bone is great for cooking in soups! Use a sharp knife to cut along-side the bone, carving around through the pre-cut slices. 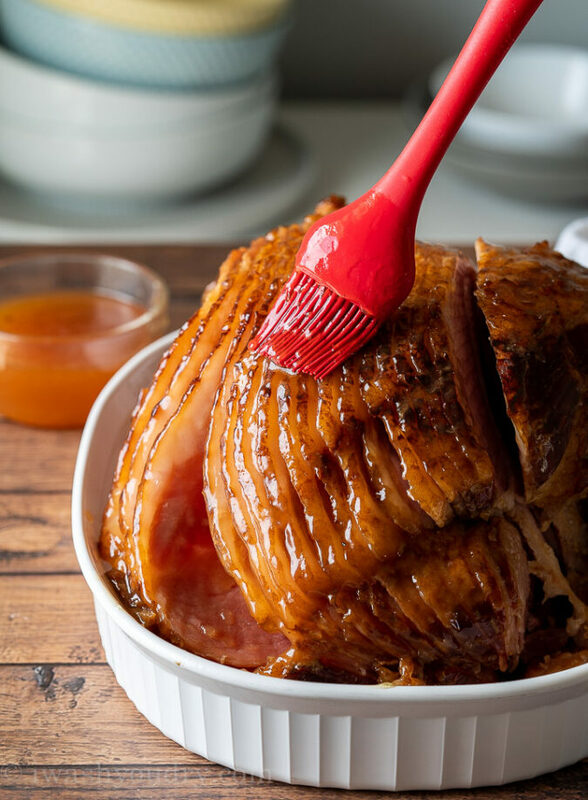 Place the sliced ham on a serving platter and brush with more glaze if desired. Wrap the bone up and place in the fridge or freezer until ready to use. What To Serve With Ham? 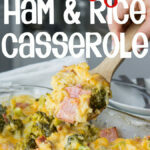 Ham is great with just about anything, but here are a few of my absolute favorite side dishes. 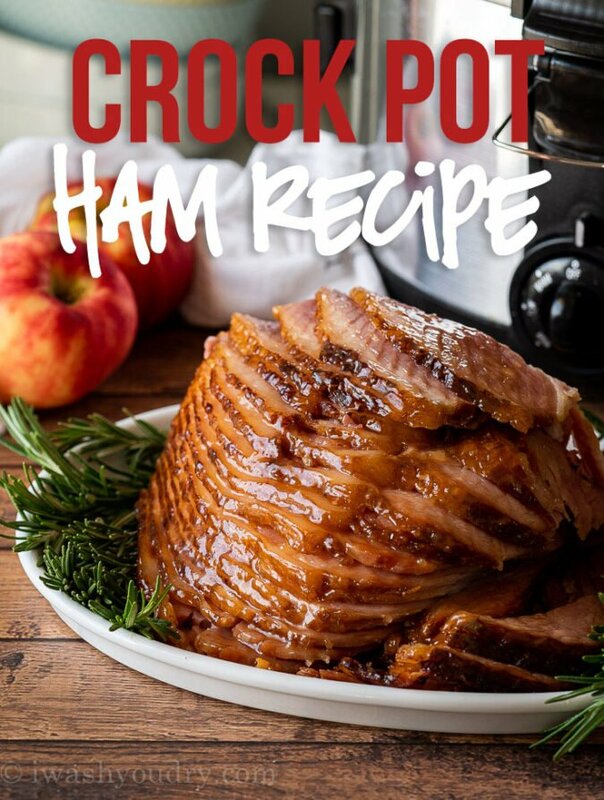 I’m sure this super easy Crockpot Ham Recipe will be a favorite of yours this Easter! I use apple cider vinegar in mine and I don’t see what the problem is. I only use 2 Tbsp. I didn’t see a size for the Crockpot. Do you think this delicious looking Ham will fit into a 4 quart Crockpot? THE HAM LOOKS TOO FATTY FOR ME! I used an 8-quart crock pot, but you can use a smaller ham for a 4-quart pot. 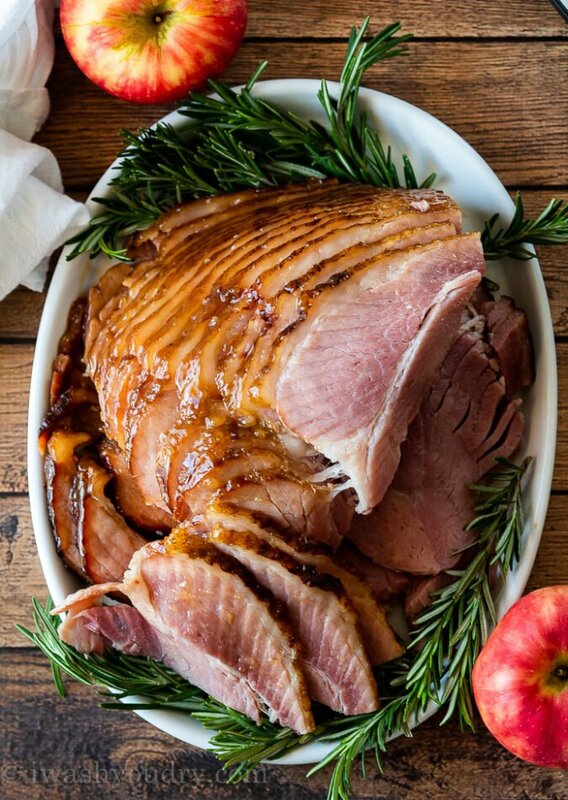 Do you pour the apple cider over the ham? Doesn’t that wash the brown sugar and honey off? Is the sodium coming from the ham or another ingredient(s)? Salt is used in the curing process of ham. This is what give it the sodium level. Hope this helps! 280 alories. Is it not too elss for a main dish? I mean I require 1300 – 1500 everyyday. I’ll have to take this thrice the qty? The nutrition information is for only the ham. 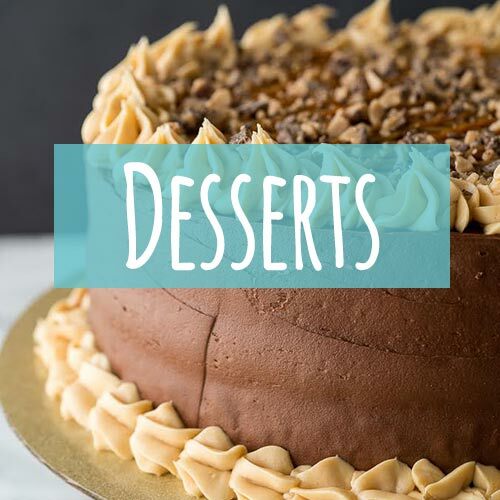 I’m sure when you add the calories for the rest of the meal you will meet your caloric requirements.